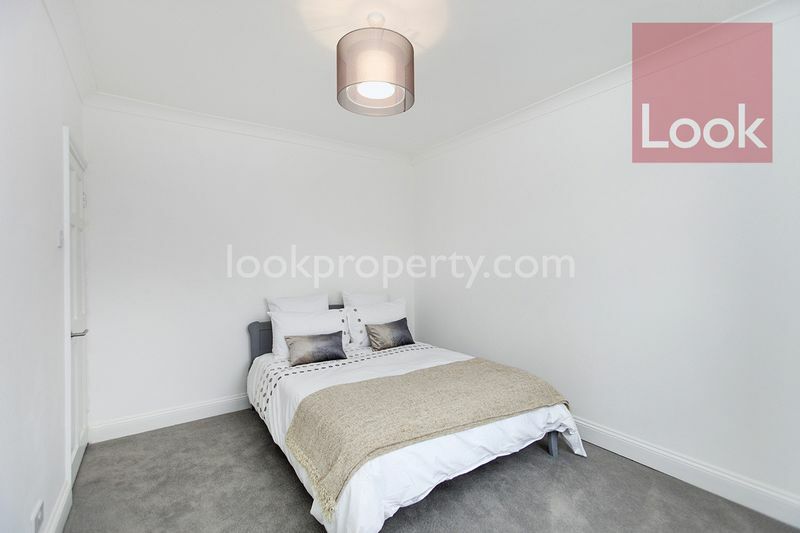 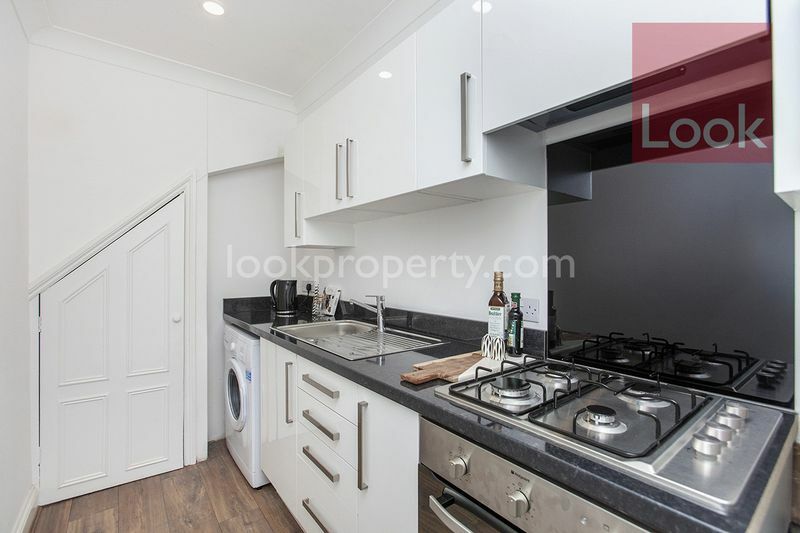 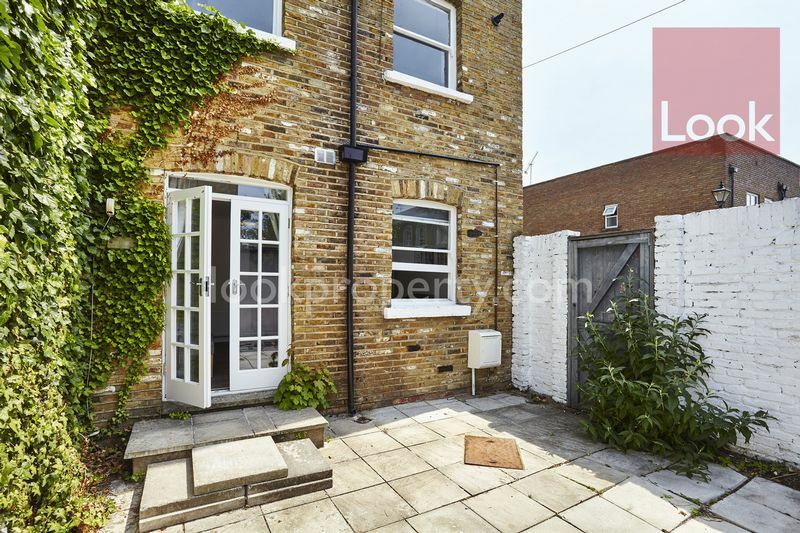 Situated on this quiet tree lined street within the Medway conservation area is this two bedroom end of terrace house that has recently been renovated. 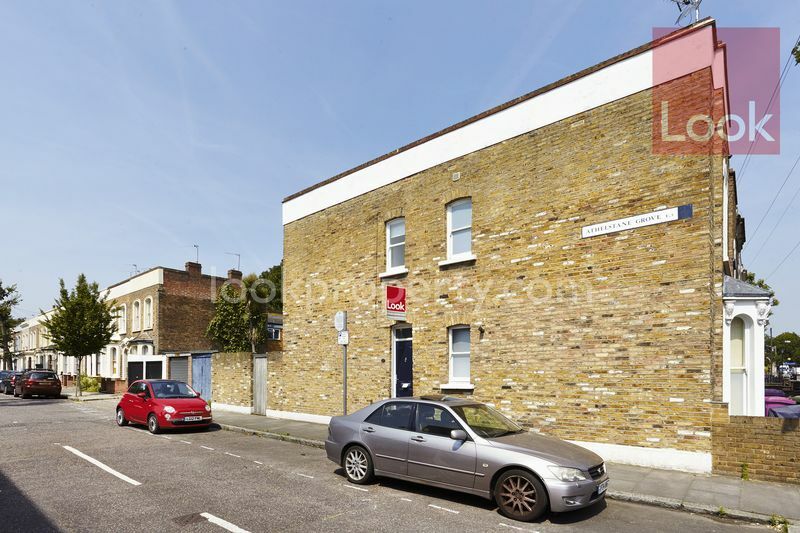 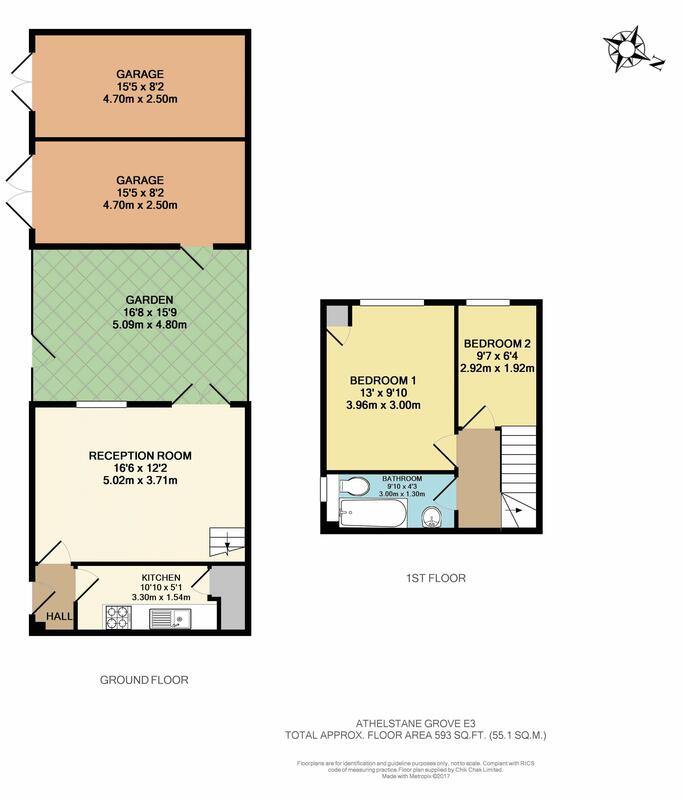 The property has the benefit of two adjoining garage situated directly to the rear which can be accessed directly via the garden or the street, giving the buyer the potential opportunity to extend subject to obtaining the necessary planning consent and approval. 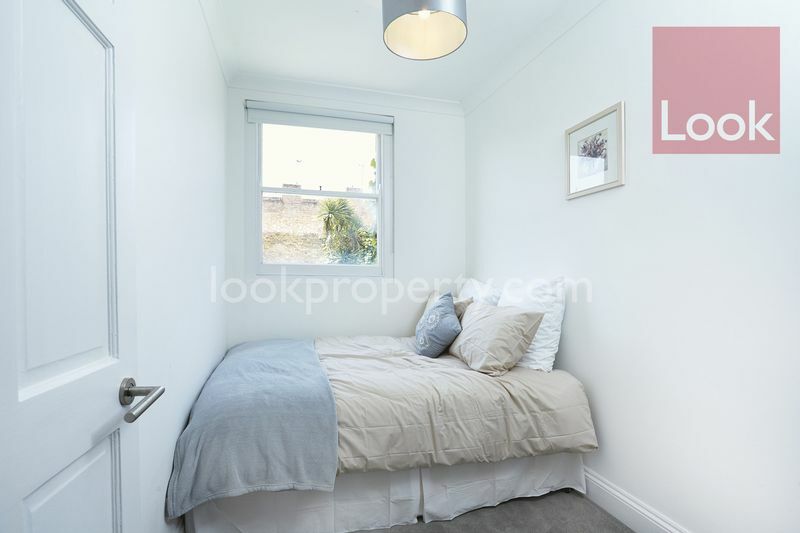 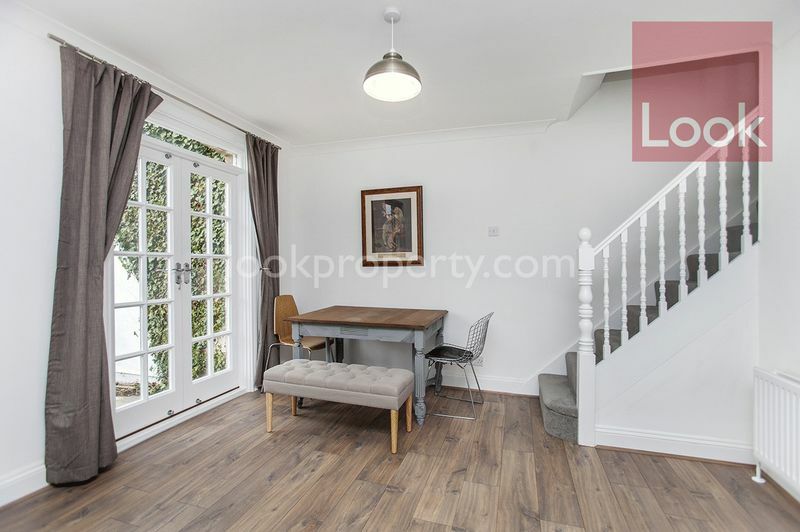 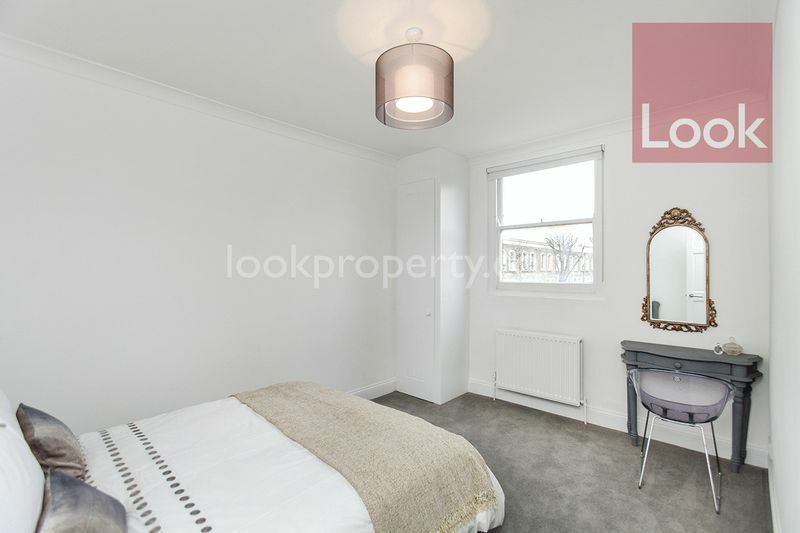 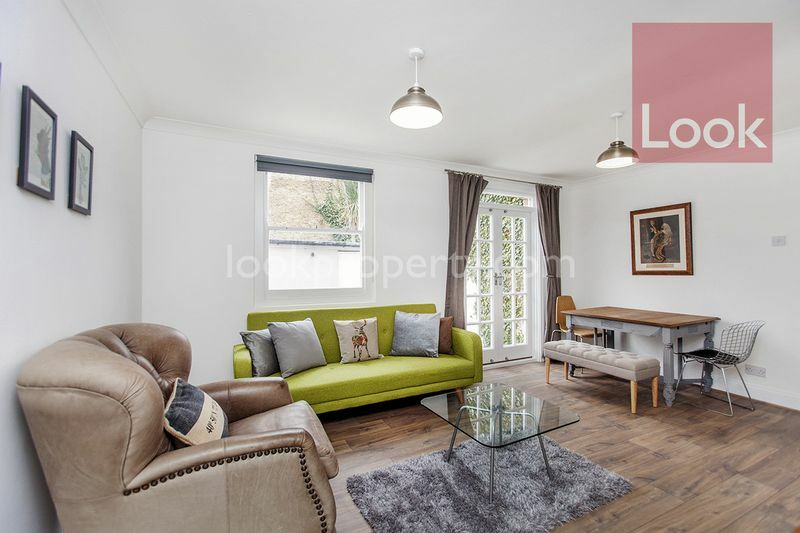 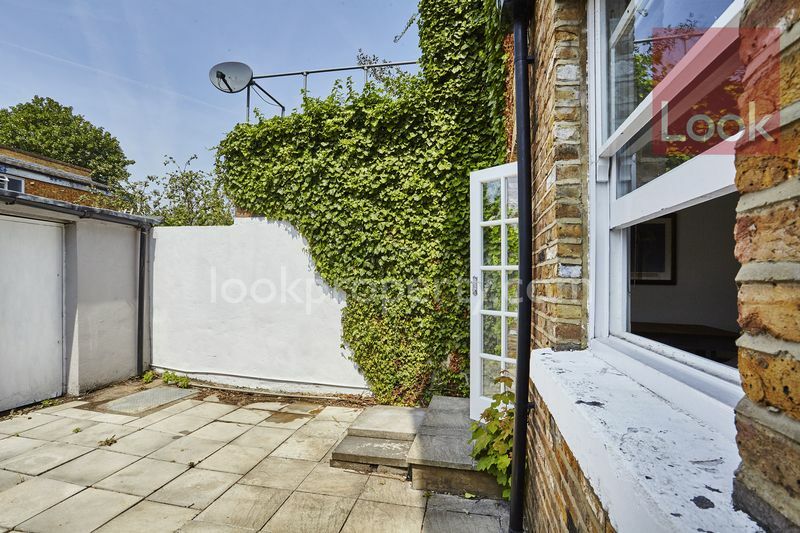 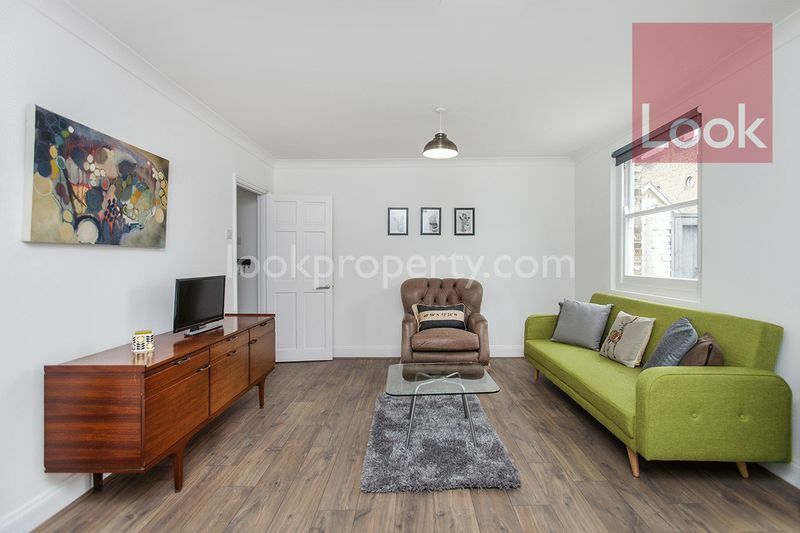 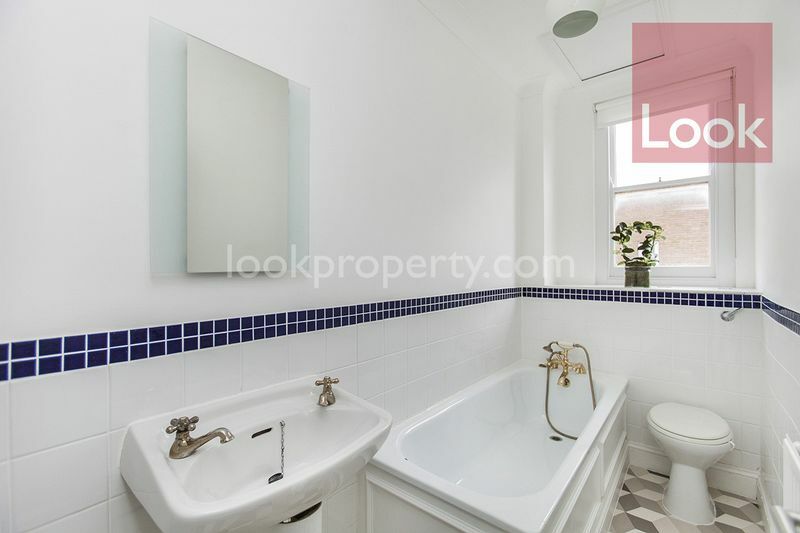 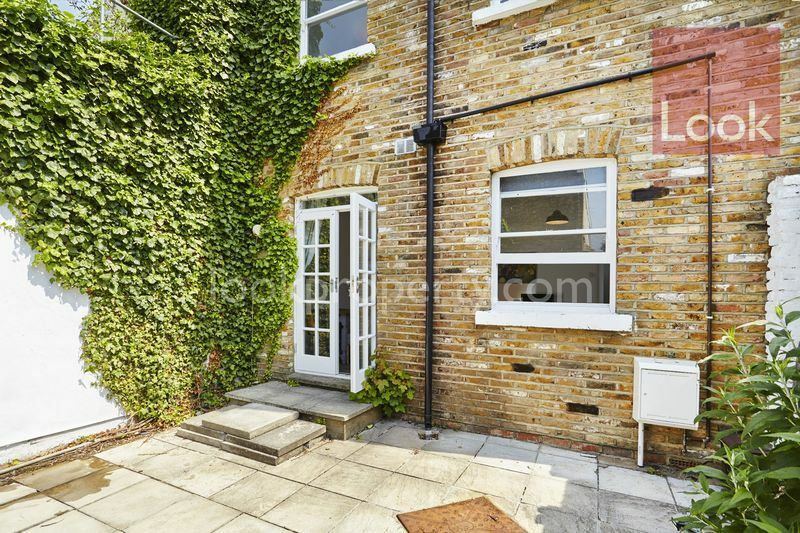 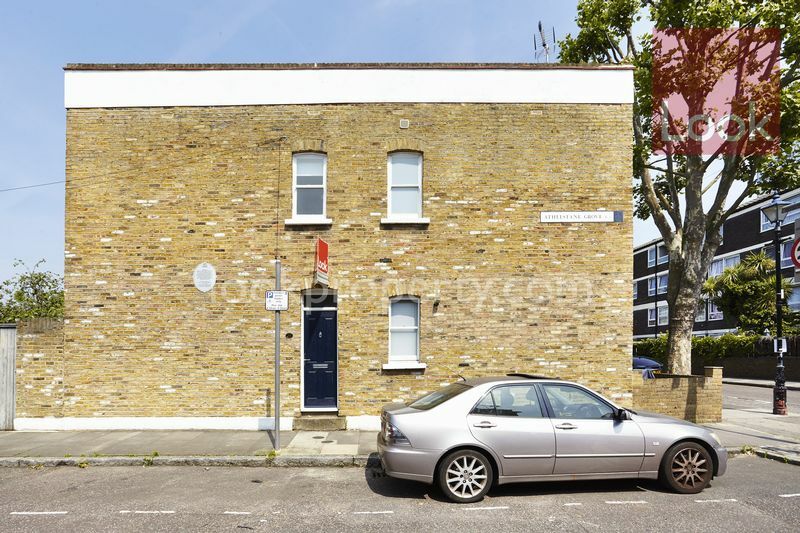 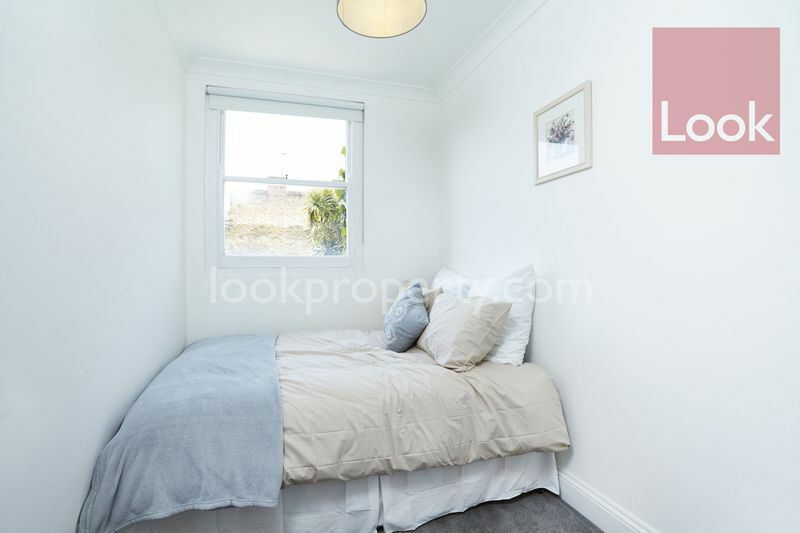 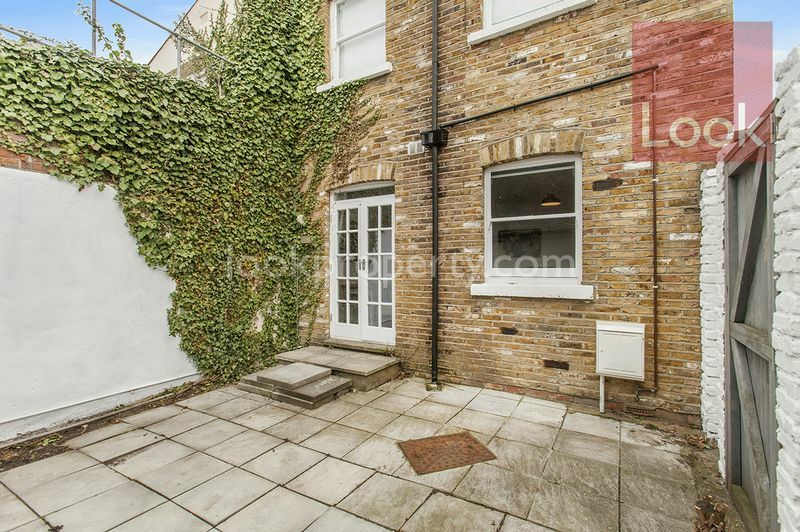 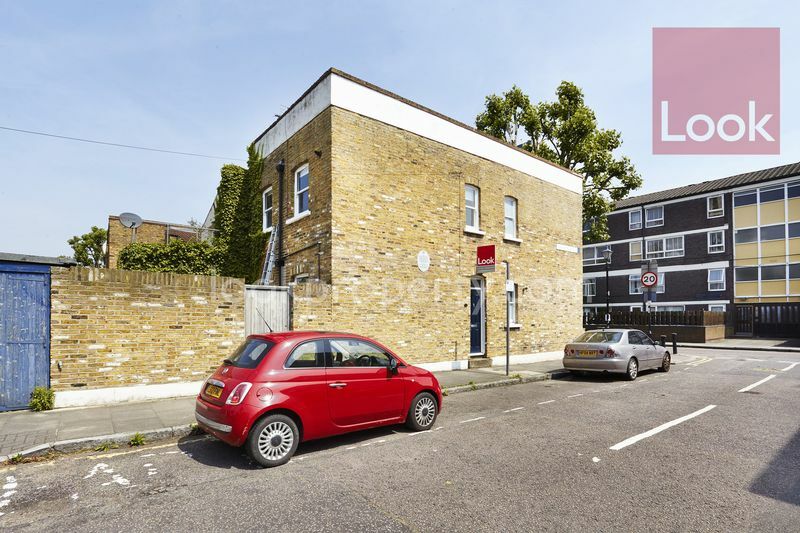 This Well-presented house is conveniently located within close proximity of Mile End Station (0.6 Miles), Victoria Park (0.5 Miles) with local boutiques, coffee shops , restaurants and bars close by.